Same thing happened to me. I've met some new people but want to find some that like doing things. I do too. I spend a lot of time taking pictures. That might be why I don't meet many people. Always have my head in the camera. I will check that out. I've been with SL for a long time but came back after a hiatus. I came back to SL about 5 months ago after being gone for years. Most of the people I hung out with before are gone. I am looking for someone to explore, be sarcastic with, chat, and honestly, I'm hoping you love to shop. I feel ya. I'm trying to meet people but it seems harder this time around. 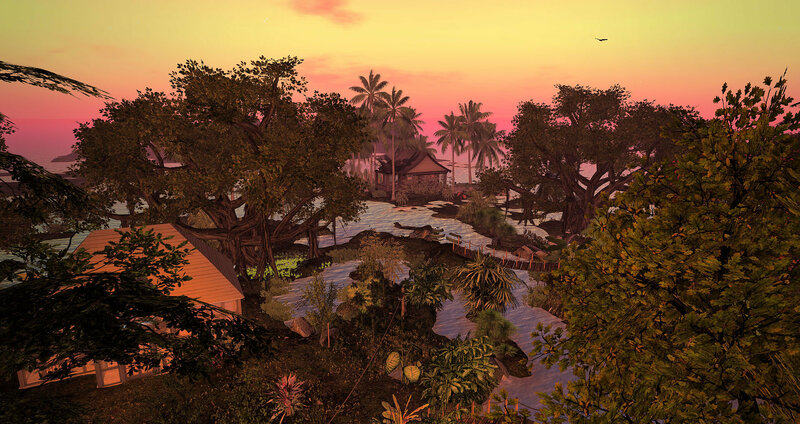 I want to meet people who enjoy exploring SL and shopping. I really really love shopping lol. 1024 mainland for sale for 2300 Beautiful beach spot.